Now available for Sale and Rent! 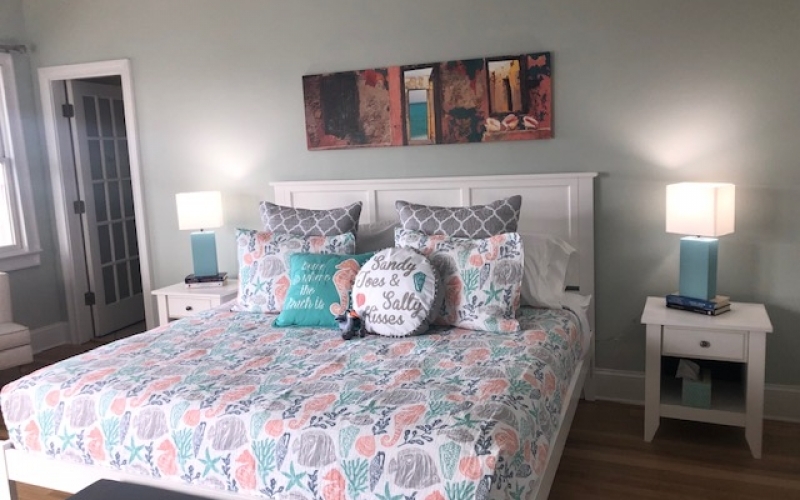 Shared covered deck (with divider) overlooks harbour, king-sized bed, chaise lounge, closet and sitting area with large flat-screen TV make this a perfect room to enjoy all the magic of Bald Head Island. Offered for Fractional Ownership at just $31,000. Please call 910-279-1303.